We've detected you're using a very old version of Internet Explorer. There may be some layout issues when browsing this website. You can update your browser here, if desired. We engage in radical exploration to find extraordinary solutions. Shane is heavily involved in all aspects of the practice but is especially focused on ensuring all projects achieve the highest possible design standard. Shane is consistently inspired to accomplish excellence in architecture. He is solutions driven and closely involved in all projects across the Rothelowman studios. Shane is based in Melbourne and spends most of his time working with clients on projects in Victoria and Queensland. Shane is immensely proud of the breadth, success and quality of the practice and even prouder of the contribution the Rothelowman team makes to the evolution and appearance of the community’s built environments and interior spaces. 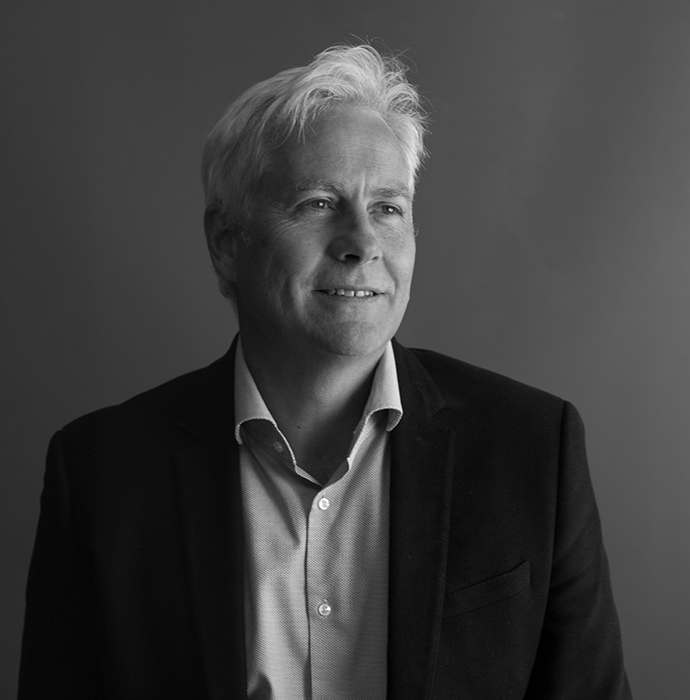 Shane received a Bachelor of Architecture from the University of Melbourne and has more than 25 years of experience designing and delivering buildings throughout Australia. As well as being involved in the firm’s architectural design and development processes, Kim is a driving force behind its reputation for outstanding client service. He appreciates that a clear and concise understanding of property development strategy is vital to achieving project viability, architectural integrity and project endurance. Kim is based in the Melbourne studio and spends most of his time working with clients on projects in Victoria and New South Wales. Kim obtained his architecture degree from the University of Melbourne and completed a Graduate Diploma in Property from RMIT. 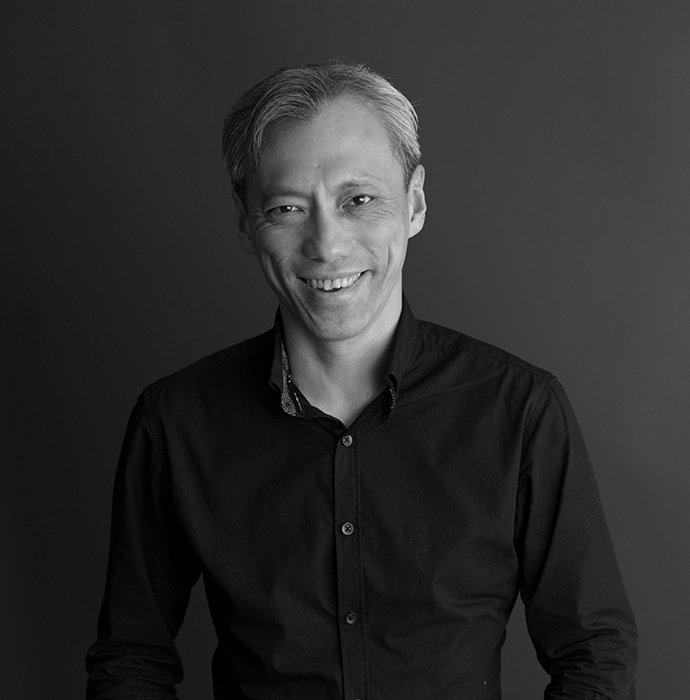 Born and raised in Hong Kong, he has more than 25 years experience designing multi-residential, mixed use and commercial projects throughout Australia and the Asian region. 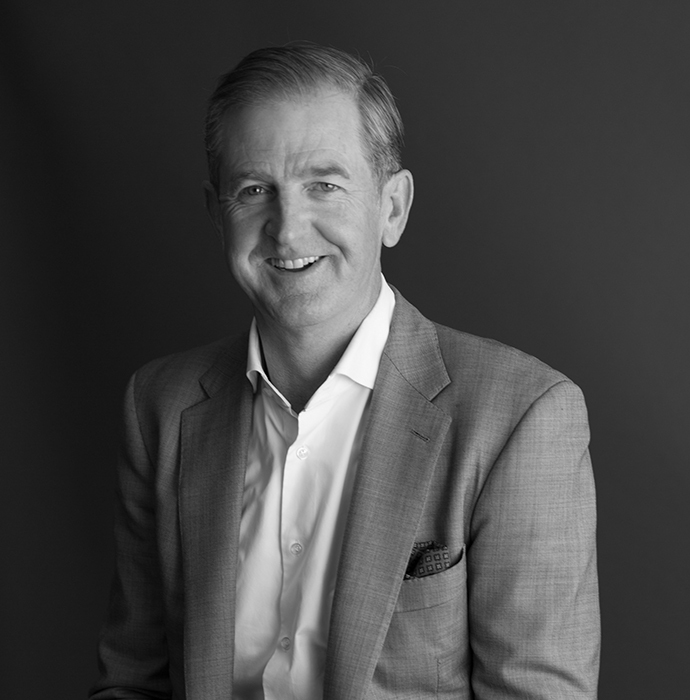 As Managing Principal, Nigel is primarily responsible for leading the business side of the practice to ensure seamless service delivery for all clients. Prior to joining the firm in 2007, Nigel was a client of Rothelowman for almost four years. This ‘client-side’ perspective that Nigel brings to the practice gives him a unique, direct insight into client needs and expectations. 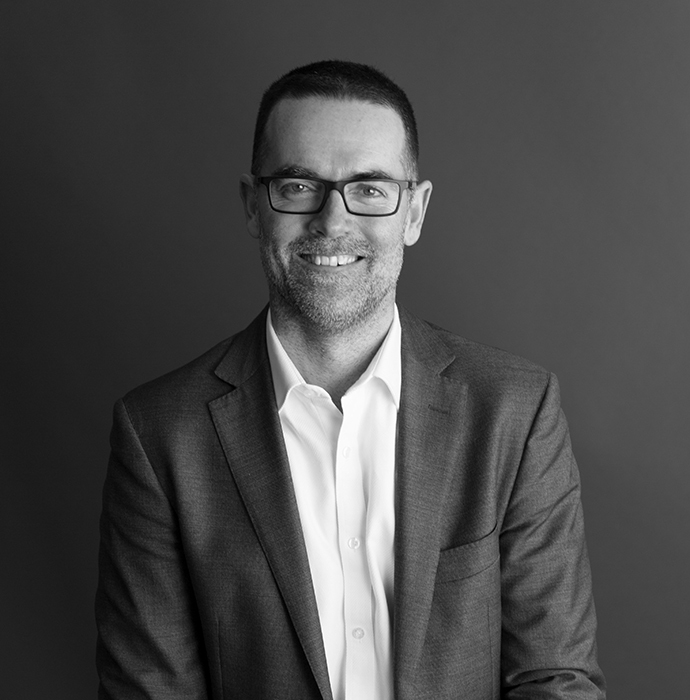 Nigel is based in the Melbourne studio and regularly spends time with clients and Rothelowman team members in Sydney and Brisbane. Nigel has a Bachelor of Economics and MBA from the University of Queensland. 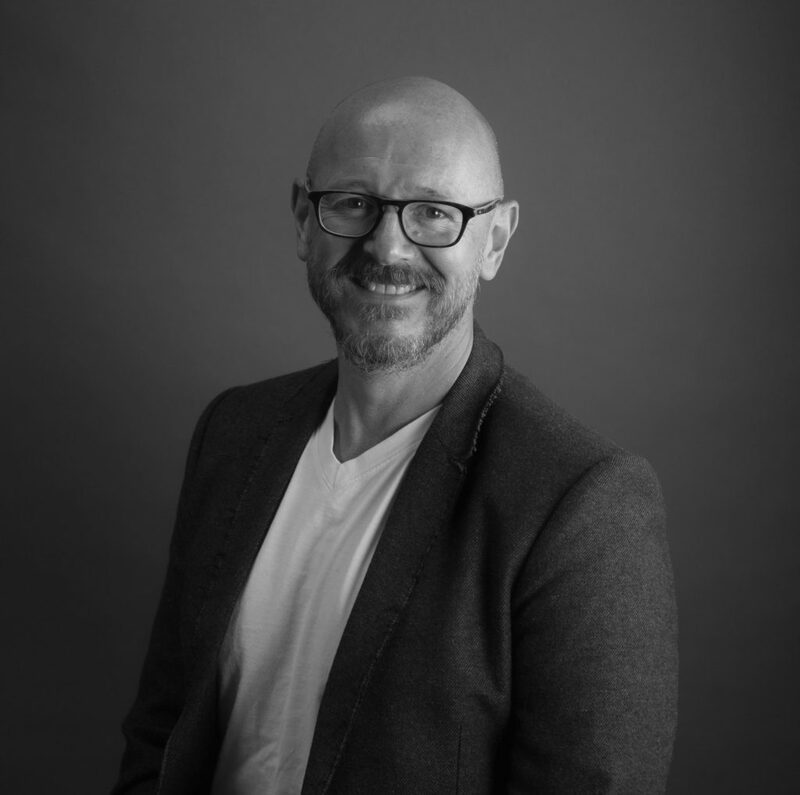 With over 20 years of experience in construction funding, project marketing and general business management, Nigel has the skills and motivation to help clients achieve their project goals. 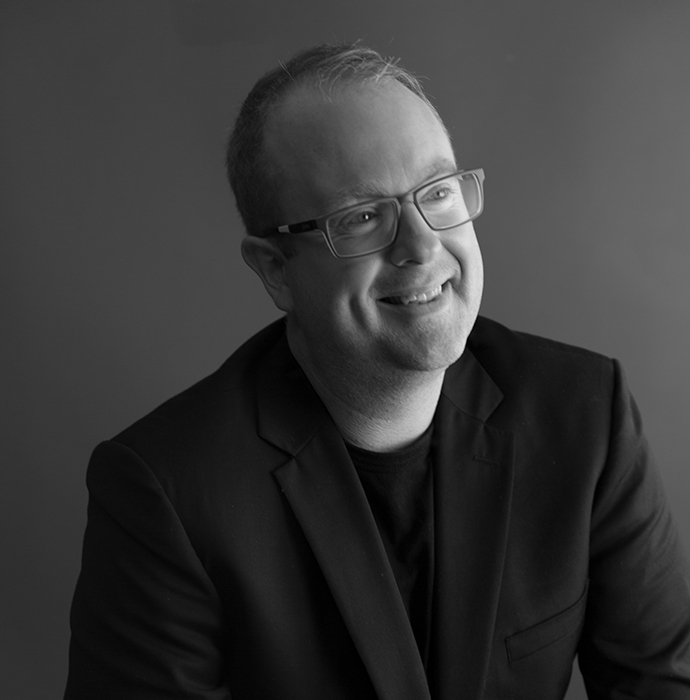 As a Principal, Chris shares the studio’s passion for excellence in architectural design. He believes good design is the product of an intelligent response to the building programme, the site and environmental issues (Chris leads the sustainability division of the practice). Subsequent to graduating from the University of Edinburgh, Chris has 20 years experience working on major projects in Australia and Europe. Fully conversant with all aspects of the architectural process, he has specific skills in building design and managing design teams. Also the leader of our sustainability division, Chris has led large, multi-disciplinary teams for major residential, commercial and industrial developments in Australia. Jeff brings a broad range of architectural experience from an extensive portfolio of work both nationally and internationally. 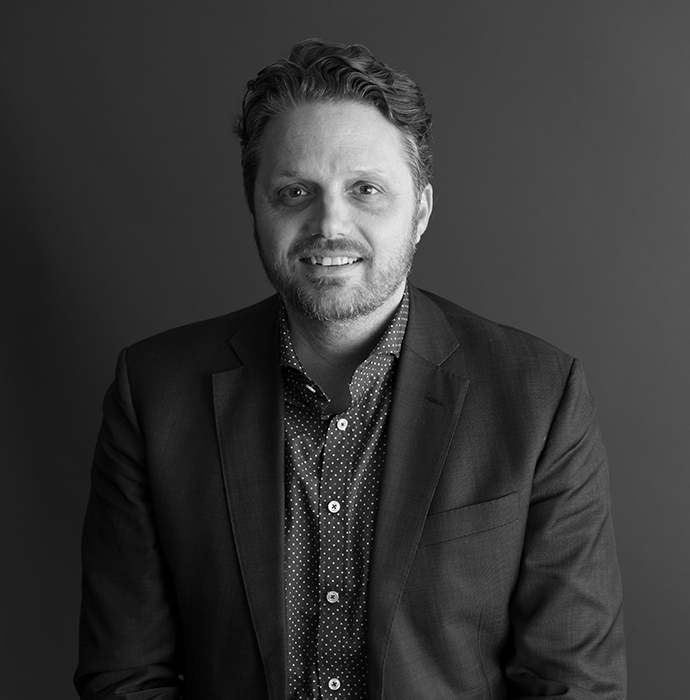 His leadership of our Queensland Studio is characterised by an emphasis on collaboration and innovation in design across all aspects and stages of the projects the practice undertakes nationally. He is equally proficient designing individual luxury homes as he is mixed-use residential and commercial buildings across all scales. His skill base and innovative approach to providing design solutions ensure a clarity and communicable vision for all projects. This approach is underpinned by a detailed understanding of Client aspirations, market desires and end user experience. Combining this research and investigation with a thoroughness and flexibility in design, the studio’s projects offer clearly articulated responses to brief and site opportunity. 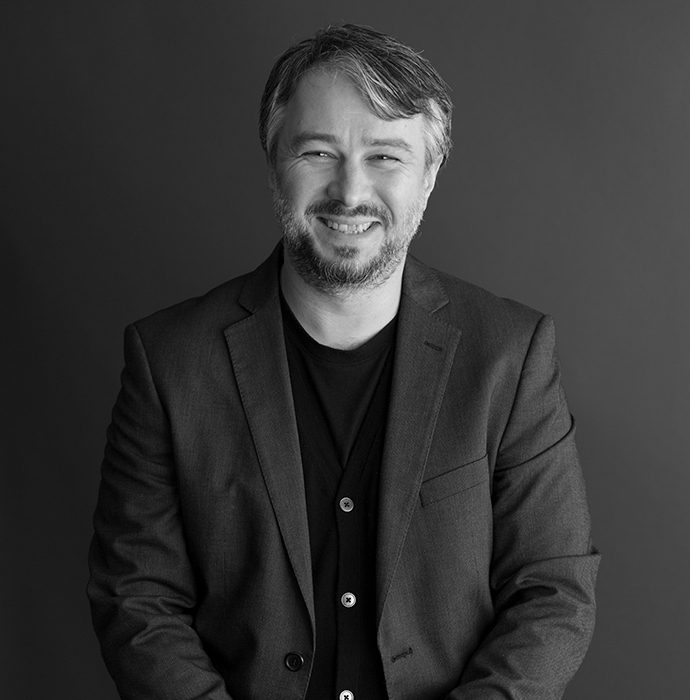 Mathew Dalby is at the forefront of his profession, collaborating with some of the world’s leading design luminaries: Philippe Starck, Marcel Wanders, Kelly Hoppen, Jade Jagger and Steve Leung. A graduate of Interior Architecture at the Leeds College of Art and Design in the UK, Dalby went on to become Creative Director of The Studio at Harrods. Mathews’ time at YOO Worldwide allowed him to put his highly indelible mark on some of the leading hotels and high-end residential projects, from the Hotel Sans Souci in Vienna to the Mira Moon Hong Kong. With 30 years’ experience, Dalby will create a new benchmark in high-end residential projects, along with Rothelowman’s growing hospitality portfolio Down Under. 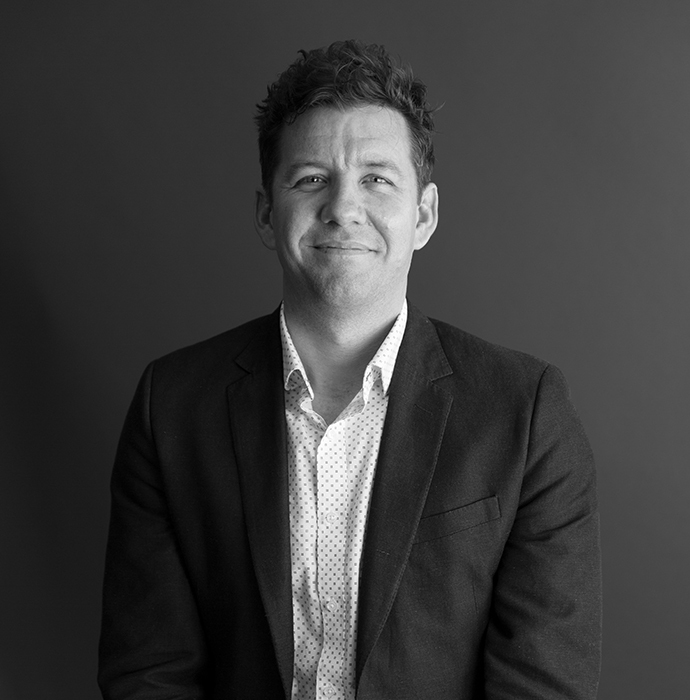 Mathew not only understands what makes design literally ‘sing’, he also understands the commercial realities of delivering large-scale developments that not only change neighbourhoods, but cities themselves. In his role as Principal, Stuart constantly pushes the boundaries in design and detailing, creating cleaner, more efficient, rigorous and elegant solutions on challenging sites. Stuart’s passion for high quality dense urban design was born out of training at the Metropolitan University of Manchester in the UK, just as the city was going through its post-industrial regeneration. 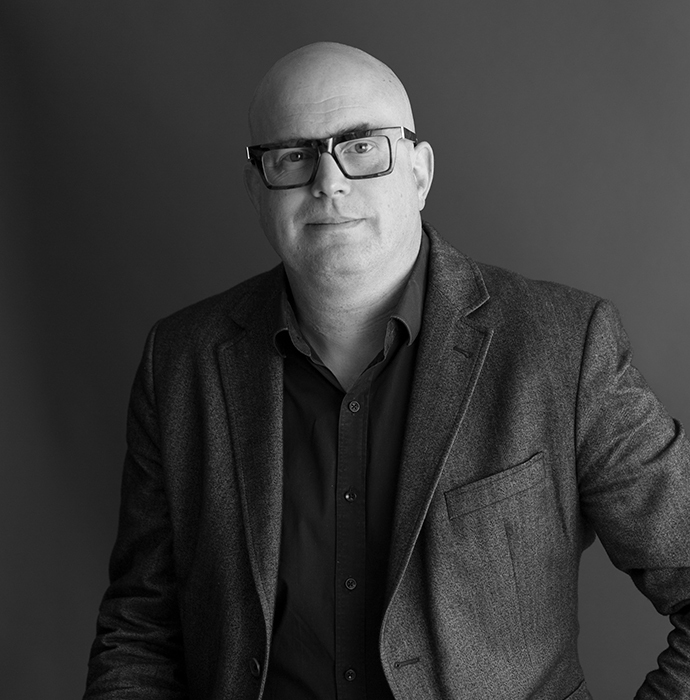 Prior to joining the practice in 2006, Stuart worked in London on large commercial and residential projects where clients included the London Underground. Throughout this period, Stuart created innovative designs and expanded sites, maximising their yield. Ben brings deep experience across multiple project types including residential, retail, mixed use, and integrated transport. 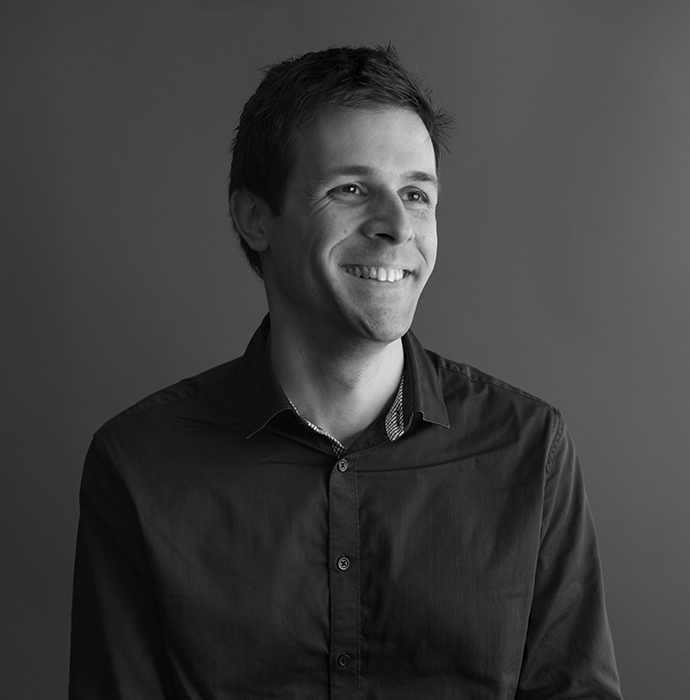 Having worked extensively across all project stages, Ben has honed his skills as an all-round architect. His concept design skills have been refined through the application of knowledge gained through project documentation and construction management. Aside from technical skills, Ben’s focus is on interrogating each project’s brief and client’s business so that the right solution for their needs can be found. He takes the role of trusted advisor seriously. He appreciates the complexities of construction and the importance of successful project delivery to tight budgets and deadlines. Ben relishes the opportunities presented by new 3D technologies and their capacity to enhance communication in the design process and their ability to maximise the quality of built outcomes. Duncan’s expertise is in the leadership and management of design from site acquisition through to project realisation. This is complemented by authentic communication and a high level of professionalism. He seeks to engage holistically with all stakeholders through a collaborative approach and a strong client focus. Duncan believes in the virtues of finding a balance between progressive design objectives and empirical design theory. This philosophy is complemented by an awareness of the complex human interrelationships in the design and construction industry. 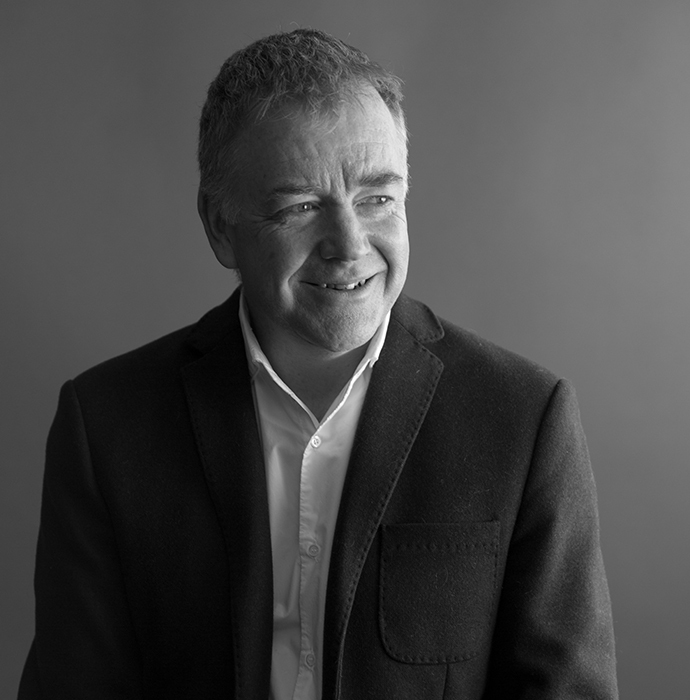 Duncan’s overall objective is the facilitation of outstanding design outcomes for clients that positively contribute to the evolution of our urban built environment. An Associate Principal at Rothelowman, Jonothan has worked, during the last 14 years, across a broad range of projects from, masterplanning, high density residential, retail, performing arts, and sports and entertainment venues. Passionate about design and specialises in technologies that enable complex geometries and 3D modelling, Jonothan brings his valuable expertise working on benchmark projects to the Rothelowman design team. Jonothan’s problem solving skills and unique technical ability has been used to deliver design outcomes that are at the cutting edge of contemporary architecture and engineering. Prior to joining the practice, Jonothan was responsible for the design and delivery of several significant, award winning projects. 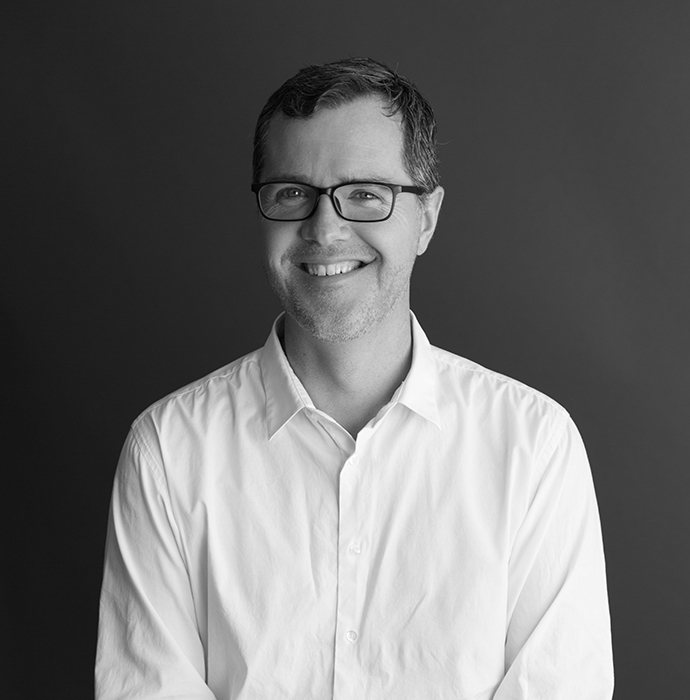 In addition to his role at Rothelowman Jonothan finds time to pursue his passion for teaching, regularly delivering lectures throughout Australian Universities on Architectural design theory and technical innovation and has taught Design in the Master of Architecture Programme at RMIT since 2004. Andrew has built a reputation for balancing the often conflicting aspirations of design excellence with commercial reality. He believes inspired design is the product of a thoughtful and consistent response to the project brief, the building and a thorough understanding of amenity and client expectations. 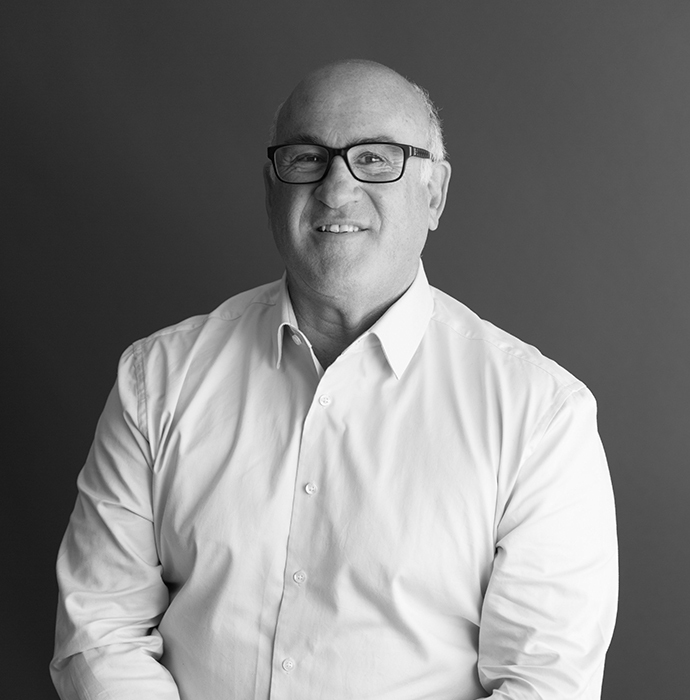 With over 25 years experience working on dozens of major hotel projects in Australia, Andrew is fully conversant with all aspects of the architectural process and has specific skills in the design of hotel interiors. 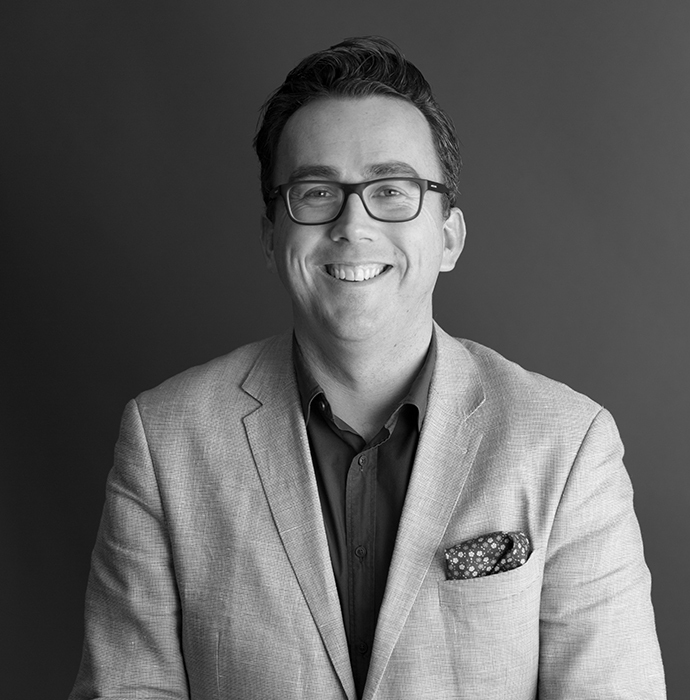 Together with his extensive commercial interiors experience, Andrew has an enviable breadth of industry knowledge. Angelo takes pride in the studio’s passion for innovative and practical design and ongoing commitment to exceeding client expectations. Angelo shares the vision to focus on design excellence within feasibility guidelines. He also believes that communication and experience, backed by technical knowledge, are essential to providing a successful brief and project outcome. Building on a foundation of experience, Angelo regards each new project as an opportunity for cohesive solutions and collaborative learning. Angelo welcomes the challenges and opportunities inherent in every design project and seeks to create excellent built environments. 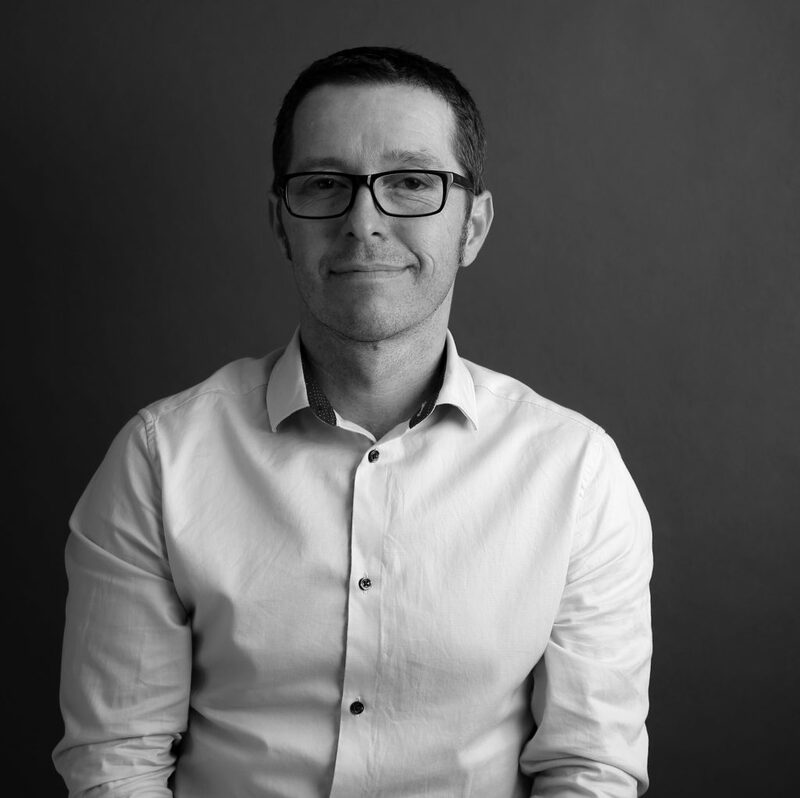 As an architect with more than 15 years experience, Chris has contributed his skills to a range of different projects and is especially valued for his ability to successfully manage design teams. Chris’ ability to design challenging projects and to work as a team player are significant factors in the practice attracting a number of repeat clients who choose to continue working with the studio on multiple projects. 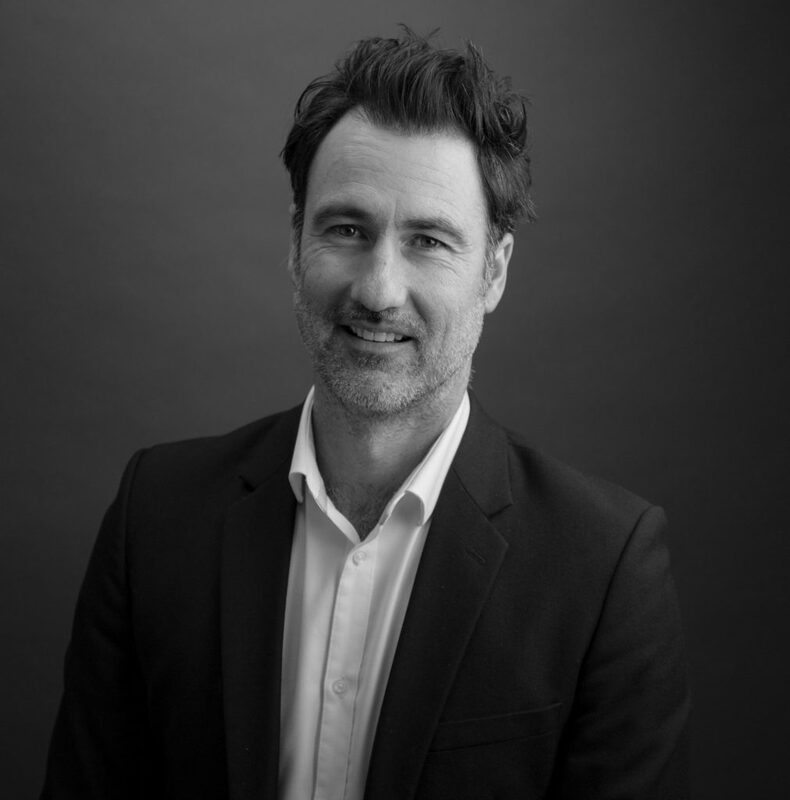 With more than 16 years’ experience designing buildings in Europe, Asia and Australia, John is passionate about delivering high quality, conceptual and aesthetically innovative architectural solutions and outcomes. John’s extensive experience ranges from commercial, industrial, mixed use and multi-residential, through to education and transport. As Design Manager, John is involved in all stages of the design process, ensuring client requirements and project objectives are delivered to the highest standard. Kate is a highly versatile designer with 20 years experience within the industry. She has strong communication skills with a focus on innovative design solutions. 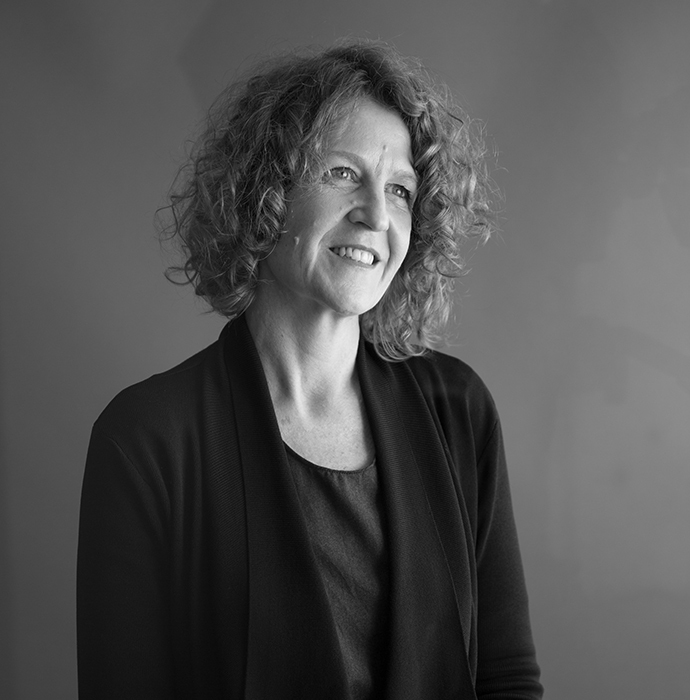 Kate’s early experience within Europe has provided her with an insight and understanding of international design which is demonstrated throughout her more recent work within Australia. Kate’s work is energized through her enthusiasm for art, architecture and the natural environment. Her continuous research, learning and application gives rise to aesthetically engaging design that is enduring, efficient and environmentally responsible. Within a project Kate’s role is both collaborative and accountable. She builds solid, professional relationships with clients and all who contribute to the design and building process. Kate is a fundamental team leader and valuable asset to our design team. Kylie has over ten years architecture experience. An innovative designer with a contemporary design outlook, her passion for delivering high quality architecture has successfully contributed to commercial, retail and residential buildings. Continually striving to achieve a higher level within architecture, Kylie offers clients a fresh approach, environmentally and socially sustainable designs and an attractive and appealing design response. Confident and approachable, her strong leadership skills bring out the best in the people she works with. Her capacity to continually look for alternative solutions to problems and her intimate knowledge of construction technologies, make her an asset on any project. Lawson brings with him a broad range of private and public sector experience that covers multi-residential, mixed-use, commercial and sporting projects. Lawson has over 10 years of experience which includes working in London, UK. He is highly skilled, extremely motivated and passionate about delivering quality design outcomes. From project conception through to completion his capabilities cover the full spectrum of project delivery. His experience and dedication ensures seamless transitions between project phases without compromising the original design intent. Lawson is a keen advocate for BIM and the role it plays within the construction industry; the collaborative attitude it brings to a design team and extended level of service provided for the Client. Roberta’s interior design experience has seen her work on a diverse range of projects, both internationally and locally. Her portfolio includes hospitality fit-outs, commercial and government developments, along with small, medium and large scale residential developments. Her overall project experience, starting from schematic design through to final completion, provides a sound knowledge of project processes. Roberta enjoys the challenge of innovative and unique design and exploring spatial environments. Roberta has undertaken a Green Star accreditation course designed to keep staff across environmentally sustainable design in the design and construction process. She endeavours to implement ESD initiatives across all project sectors. With over 20 years in practice, Rudy has enviable experience in fulfilling the needs of both client and project, with an ability to develop unique and appropriate design strategies. Rudy’s skills in ascertaining key brief objectives, establishing and developing design strategies and strong visualisation with both freehand sketching and advanced 3d CAD modelling, make him a key senior member of the Rothelowman team. Rudy’s personal philosophy of lifelong learning has enabled him to develop an advanced understanding of architectural tectonics and spatial design, alongside a strong interest in sustainable design. With proven success in facilitating positive outcomes with responsible authorities, Rudy’s strengths as a front end design leader are evident in all scale of projects he is involved in. 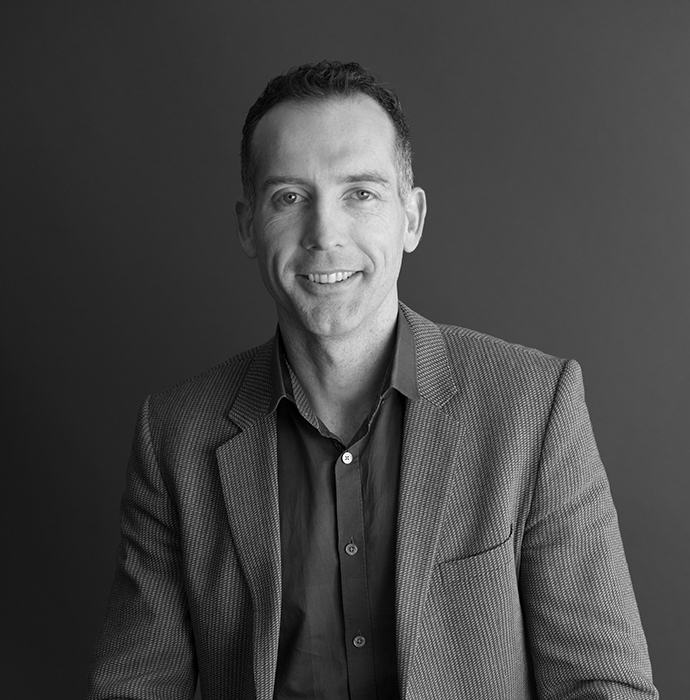 Simon is a registered Architect with over twelve years of experience in both Architectural and Urban Design projects. Simon has worked for both private and public sector clients and has delivered projects of varying scale across a range of typologies. Simon has a keen interest in progressive Urban Design and has been working closely with prominent Senior Urban Designers and Planners and has been responsible for taking many projects from feasibility through to contract documentation and administration delivering many small, medium, large and extra-large projects. Whilst working for Local Government and Private Practice Simon gained valuable experience in the procurement and assessment of various developments and understands the value of excellent Urban Design outcomes for all stakeholders. Steven’s extensive experience across varied building typologies, including residential, commercial and educational developments has provided him with the focus to combine design excellence with the highest level of professional service and management. Approaching all projects with energy and enthusiasm, Steven aims to exceed his clients’ needs and aspirations by delivering high quality, conceptually driven and aesthetically distinctive design solutions. 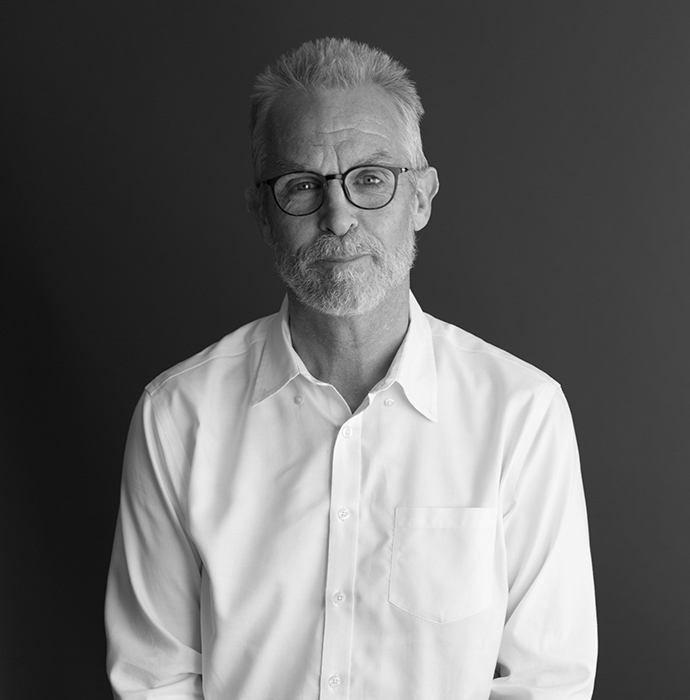 Steven is a passionate believer in architecture that is responsive to context and embodies qualities important to both the client and the design of the building – including order, arrangement, eurhythmy, proportion, propriety and economy. Adam has over 19 years’ experience with 10 years working in multi residential developments. 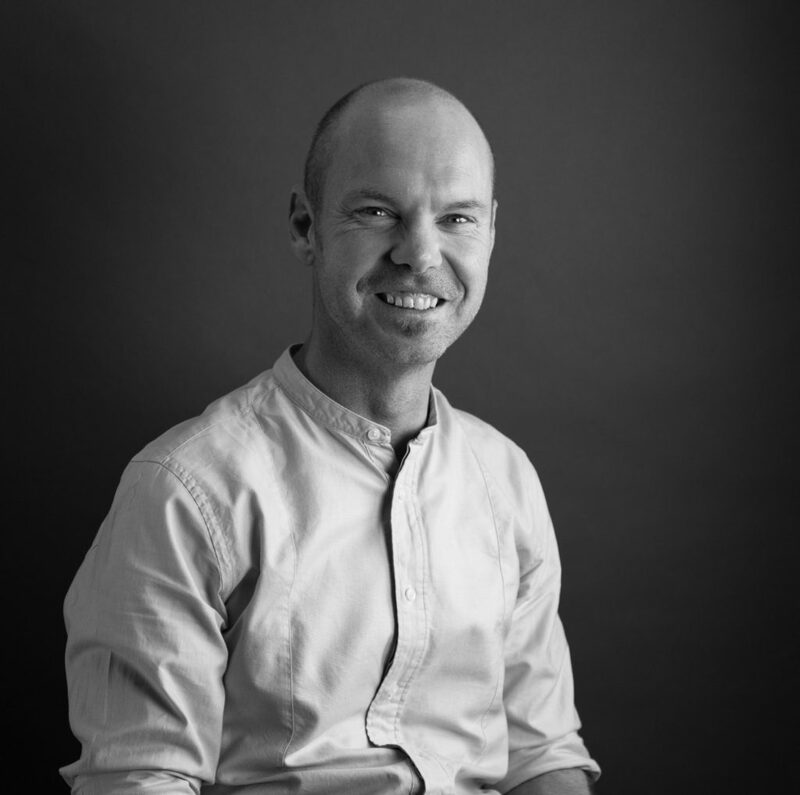 Adam is passionate about the creation of architecture that is sociologically aware, sustainable, ecological and utilises space and volume as a cultural modifier. With a skill base in refining detail through design development and working collaboratively with both clients and consultants Adam is able to consistently deliver high quality and cost effective design solutions. 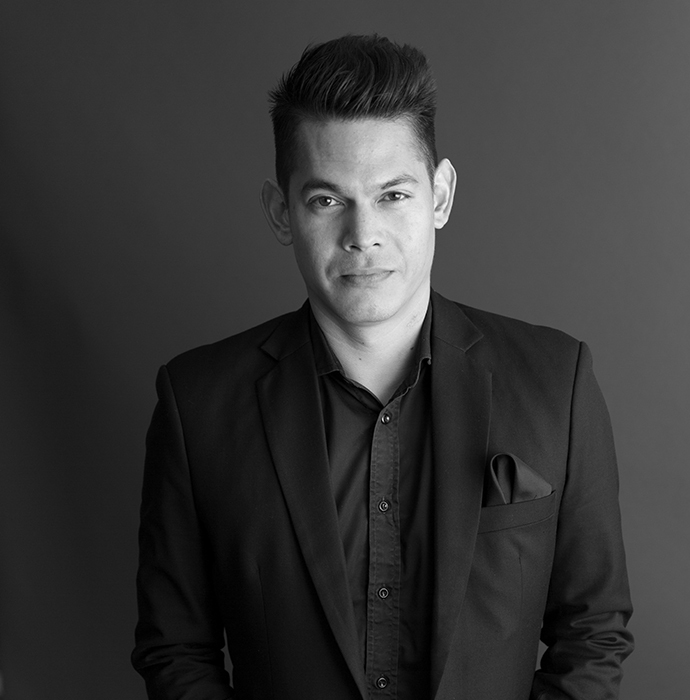 Andres is a registered Architect and Urban Designer with over 15 years of experience in Australia and overseas. Andres is passionate about Architecture with a vision, to him, there is no satisfaction in creating something beautiful that is empty. Andres believes in memorable buildings and places that respect their context and are created through a story and realised through well-considered detail. Andres experience spans all project stages, from initial feasibility and concept design through to construction. 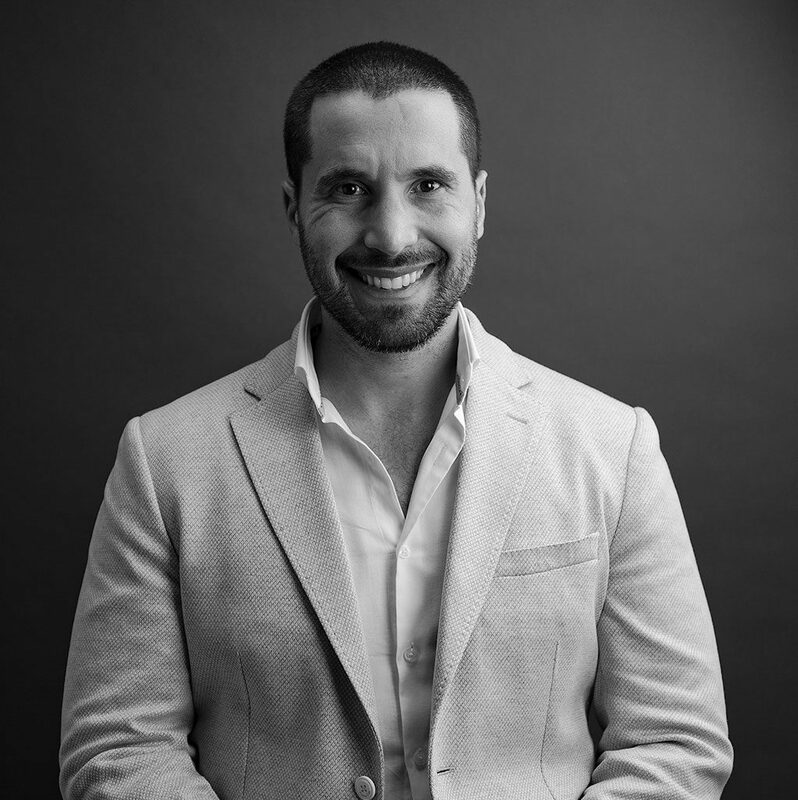 As a design architect, Andres strives to listen and lead with ideas to motivate and inspire the client and the team to deliver successful design outcomes. Andres is also passionate about urban regeneration projects with an integrated vision creating sustainable and connected urban environments. To reinforce this passion and complement his Architecture expertise, in 2015, Andres completed a lifelong goal; a Masters of Urban Design. With expertise in the delivery of complex multi-faceted projects, Andrew draws on his enviable experience to lead the team and ensure that both programmes and budgets are met. 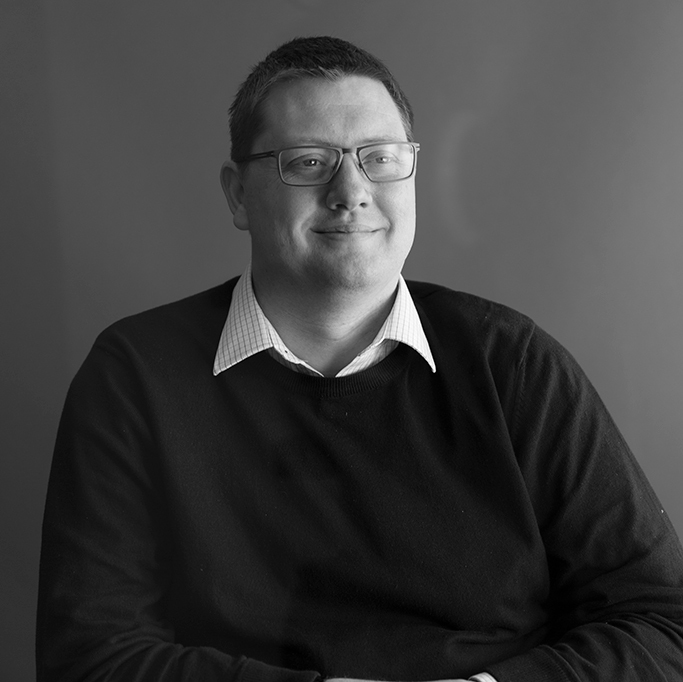 Andrew is responsible for the coordination of all disciplines and the client to deliver successful projects, he specialises in gathering information to fully understand the brief and delivery expectations. As Associate at Rothelowman Andrew leads teams to deliver comprehensive documentation and follow through the construction process to deliver a built form which reflects the initial design proposal. Attention to detail, communication and an intrinsic knowledge of delivering highly successful large-scale projects are key to Ben’s approach to the architectural process. Having worked on single and multi-residential projects from town planning to contract documentation, Ben prides himself on excellent coordination and management of clients, consultants and contractors throughout the project. Experience working on large landmark mixed-use projects in Melbourne’s Docklands has given Ben the opportunity to develop his skills as a Project Leader, successfully working within tight construction programmes to deliver desired outcomes and liaising with clients and consultants along the way. 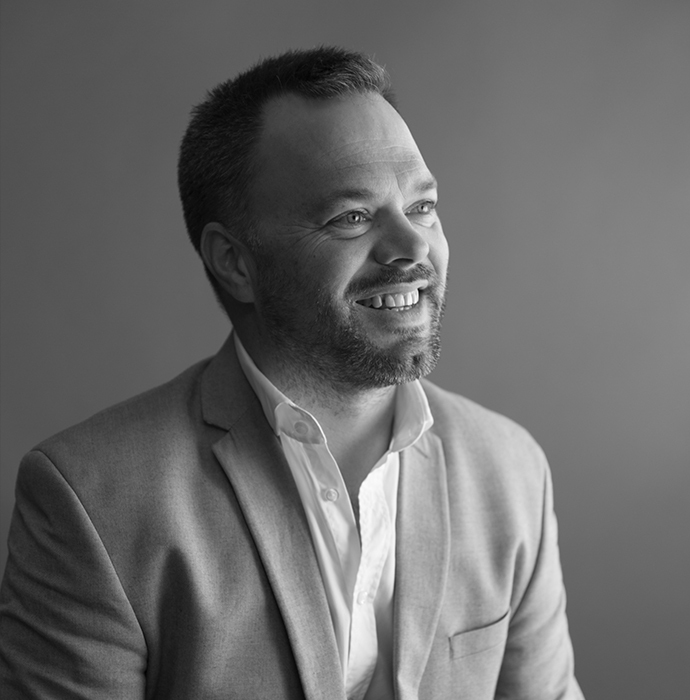 An experienced Architect and Associate, Damian uses his strong communication skills to collaborate with colleagues, clients and consultants to drive projects from inception to completion. Damian prides himself on excellent client service and helping deliver contextually relevant projects with design integrity. His project experience includes residential developments of varying scales and budgets, as well as commercial office buildings. Ranging from concept initiation and Feasibility studies through to construction Documentation, his experience allows him to work seamlessly across all aspects of any project. By establishing positive working relationships with his consultant teams, Damian is able to ensure the design intent is realized to its fullest. As a registered Architect with over 12 years’ experience across a range of sectors, Frances is a motivating leader at Rothelowman. Across her career, she has built a specialisation in the documentation and construction phases of large and complex developments, with work spanning multi-residential, hospitality and retail. Frances believes that ongoing professional development is key to the execution of architectural excellence at all levels. Having gained proficiency across all stages of project delivery, she is adept from concept to construction. 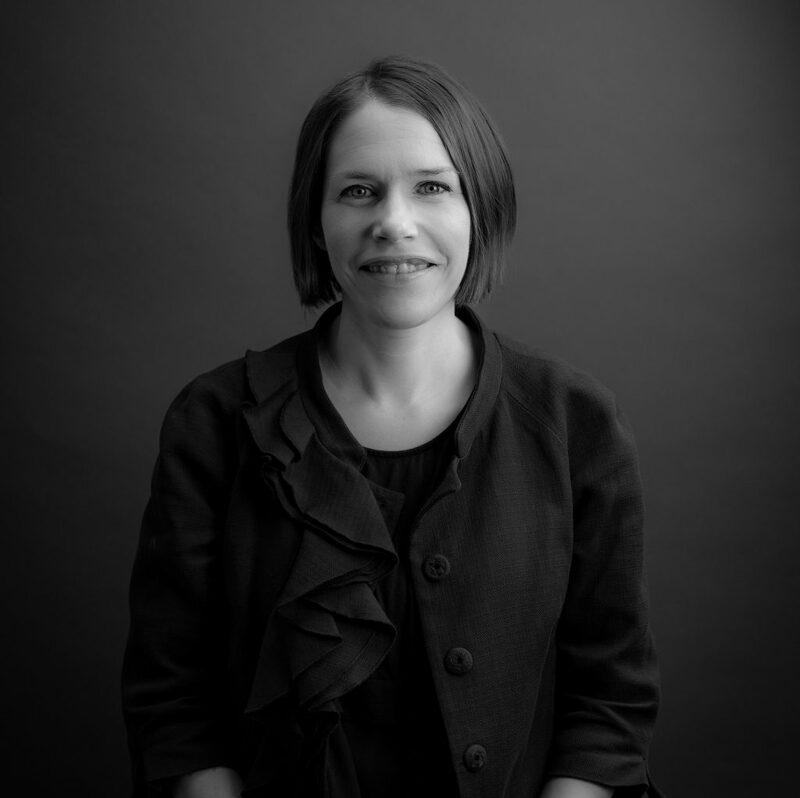 She is passionate about delivering design outcomes that respond to site context, improve the built environment and provide an exceptional quality of life for the end user. Excellent communication skills underpin Frances’ systematic approach to documentation and coordination of consultant teams. Her diligence enhances Rothelowman’s strong client delivery, enabling the team to meet stakeholder needs and offer an unparalleled level of service in design. Jarrod is a highly motivated and energetic designer passionate about the impact that fine art and creative arts have in the creation and communication of architecture. 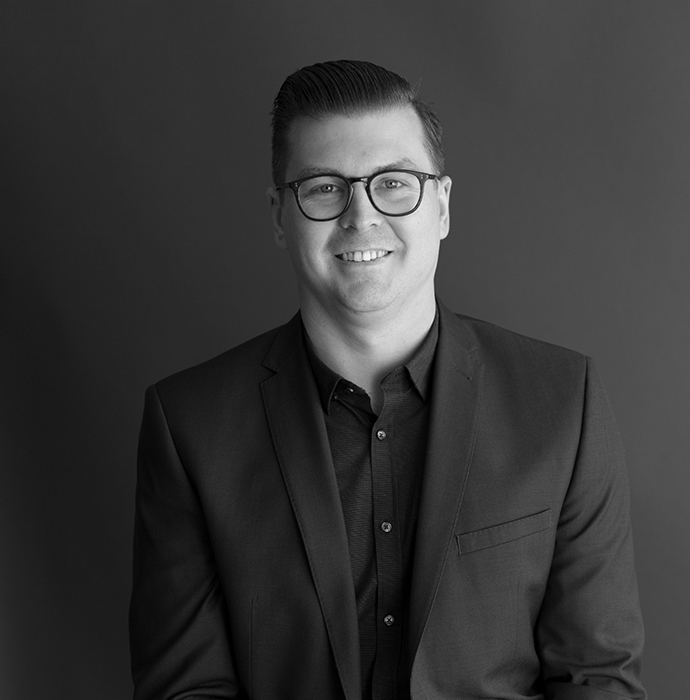 Jarrod has over seven years’ experience as a front-end design leader in multiple fields such as residential, mixed-use retail and community-based projects and holds an appreciation for the challenges that are present in architectural practices. With nine years at Rothelowman and over 13 years in the construction industry, Matthew has established himself as a valuable member of the leadership team. His desire to create highly resolved and responsive architecture is complimented by his enjoyment for collaborative design and the application of various problem solving practices. Matthew has experience working on all building types, from high-end residential and large-scale multi-residential through to industrial and commercial office. With an ability to work across all phases of the architecture and construction process including Town Planning, Documentation and Contract Administration, his dynamic skill set is highly applicable to any Rothelowman project. 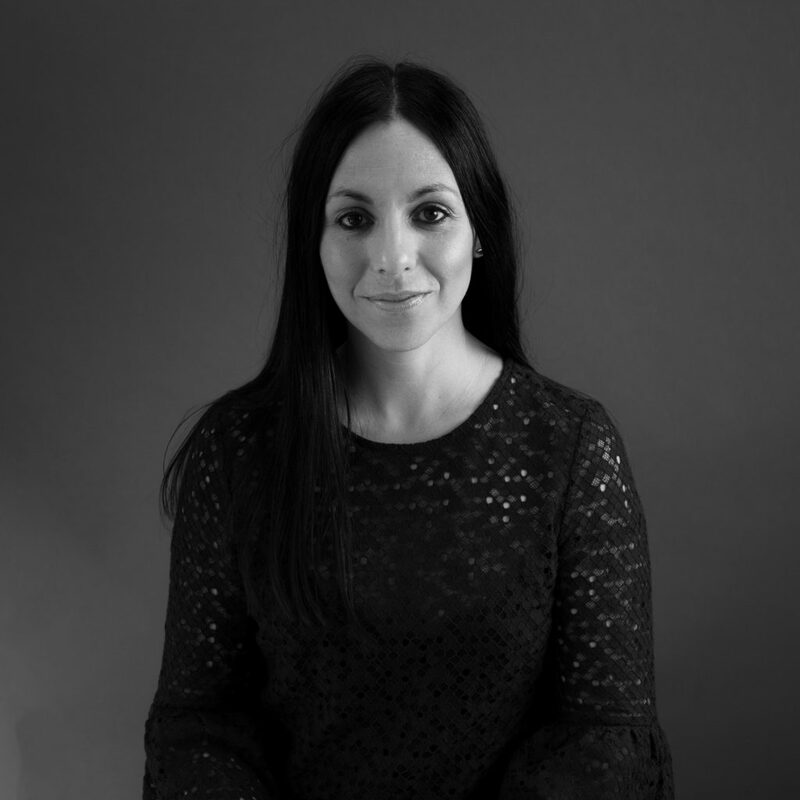 As Associate strong communication skills enable Nicola to effectively coordinate both internally and externally to the broader consultant team, throughout the full lifecycle of a project. Through her professional and personal achievements, problem-solving and lateral thought have given Nicola the experience, flexibility and people skills to deliver optimised outcomes under any circumstances.